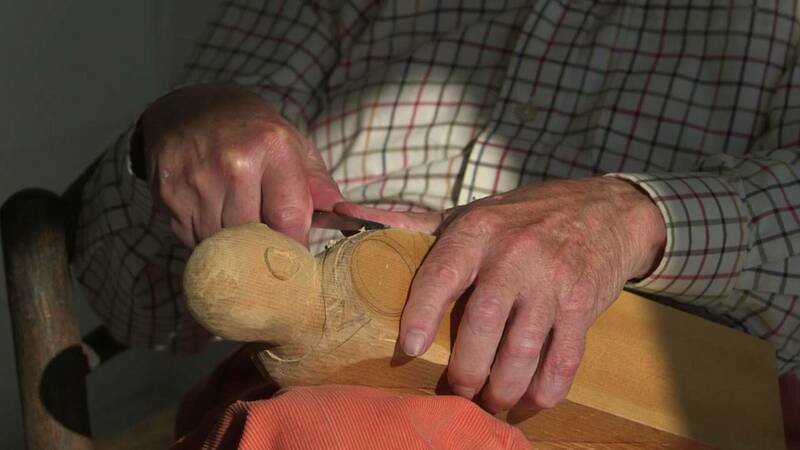 Examine the work of wood sculptor John Cross as we visit his studio in New York. Architect Terry Welker's large-scale kinetic sculptures dramatically transform the spaces they occupy. Photographer Steve Gettle shares his secret for capturing stunning action. Head to the Museum of Modern Art in New York City for a look at the sculptures of Pablo Picasso. Examine craftsmanship that inspires creativity.